Although our furry friends love to eat human foods, there are some foods that can be toxic or dangerous if fed to your pet. Should your pet eat any of the items below, it is important to note the brand eg Cadbury chocolate, the amount your pet may have eaten eg 1kg of red grapes and what time you suspect your pet may have eaten the item. Please contact the veterinary surgery on ph: 9983 9494 to discuss if your pet requires urgent medical attention. 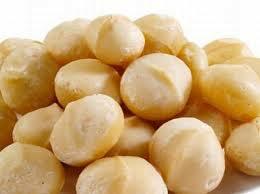 1) Chocolate: Contains theobromine, which is a cardiac and nervous system stimulant. 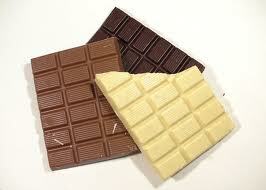 Ingestion of chocolate, particularly dark chocolate, can lead to heart arrhythmias, tremors and seizures. 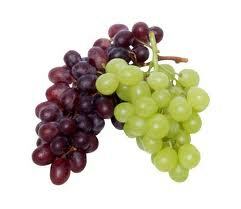 3) Sultanas, grapes, raisins: May lead to acute kidney failure in dogs. 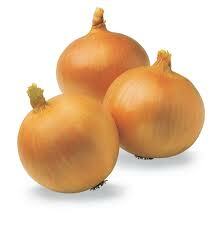 4) Onions (and to a lesser extent, garlic): Can cause damage to the membrane of red blood cells that results in a haemolytic anaemia. Any form (raw, cooked or power) can lead to this severe anaemia. Signs generally develop days after ingestion and include breathlessness, weakness ad blood coloured urine. 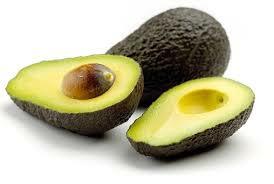 5) Avocados: Contains a toxin called persin which leads to gastrointestinal irritation, including vomiting and diarrhoea. 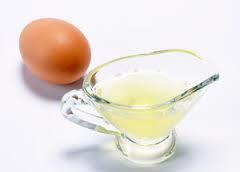 6) Raw egg whites: Contains avidin that can interfere with the absorption of biotin (a B vitamin). 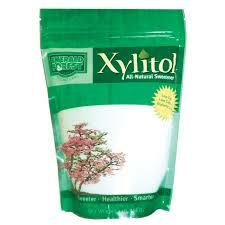 Chronic biotin deficiencies can lead to a poor growth, lethargy and dermatitis. Raw eggs may also contain salmonella.